Abbas's spokesman blasts tenders for new Israeli construction in Judea and Samaria, says the PA will seek Security Council resolution. New tenders approved by the Israeli government for construction in Judea and Samaria demand that the Palestinian Authority (PA) seek a United Nations Security Council resolution that would force Israel to halt its “settlement construction”, a spokesman for PA chairman Mahmoud Abbas said Thursday, according to the WAFA news agency. “Settlements are illegal and a violation of international laws and conventions, which demand international intervention to bring them to a halt,” said the spokesman, Nabil Abu Rudeineh. 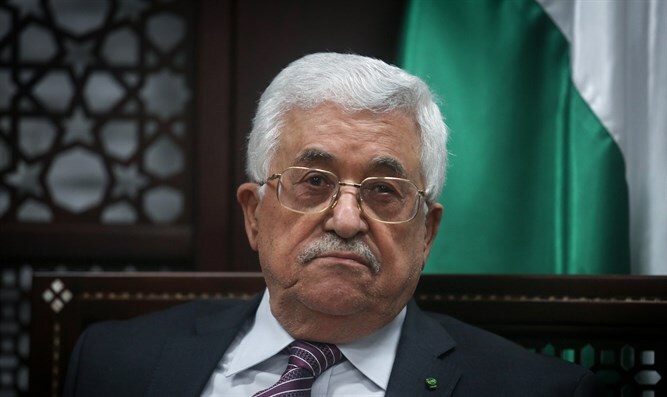 “The Palestinian leadership and in cooperation with the Arab League and the Arab ministerial group will hold contacts at the international level to speed up convening a Security Council session that should pass a resolution to stop settlements, which pose unprecedented and serious threat and creates a situation that would result in grave consequences,” he added. Abu Rudeineh's statement comes after the Israeli government approved hundreds of new housing units over the Green Line, and granted retroactive approval for another 179 existing units. The Obama administration issued a firm rebuke following the move, warning that Israel risked undermining “the prospects for a two-state solution”. "We are deeply concerned by the government of Israel's announcement today to advance plans for over 500 new settlement units in the West Bank," Earnest said.